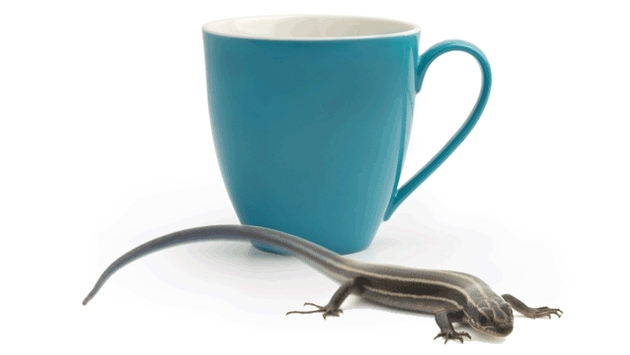 The Animal Cafes of Japan: Who Had The Half-Caff, Two Sugars, With a Skink? If you enjoy cafes complete with a reptile petting zoo and warnings about being bitten, Japan is your must-see destination. His article “A Look Inside Japan’s Reptile Cafes” is just that — a brief glimpse at one of the more odd ideas to hit the culinary landscape, bringing consumers to the café and reptiles, in some cases, directly to the table. Reptile Cafe and Bar Arrive/Alive (Kobe): Information is a bit scant when translating the website through Google. It seems, however, as though visitors can touch the various animals at the café. Reptile Cafe Again (Osaka): The website states, “In the Taisho-ku, Osaka is our reptile café. At the same time, we also sell reptiles.” So come for the Okinawa soba for 700 yen but leave with your very own pet. Of course, there is an extremely real downside to all of the potential petting. Ashcraft points out that playing with reptiles may come with the unfortunate consequence of salmonella. Rest assured, as Ashcraft writes, there is a mandate to wash your hands before and after handling animals. And really, if there were any locale that understands how to infuse animalistic cuddling with their dining it would be Japan. A 2010 Vice article by Tomo Kosuga highlights the popularity of burgeoning cat cafes, which sate the need for feline companionship that seems to be negated by Japanese landlords. If you are wondering what it takes to get your kitty fix, customers reportedly stay anywhere from an hour to a whopping six, even causing some café goers to call in sick for the day. Which brings us to a homework assignment for you readers: Next time you call in sick, tell your boss you just need some much-needed cat cuddle time with Whiskers Von Meowington. See how that works out for you. Of course, there are a great number of various animal-themed destinations around Japan. Squirrel Garden, profiled by Ashcraft, is bound to garner the bad kind of goosebumps. We have to think being surrounded by that many squirrels would undoubtedly invoke tears and panic. Still, that isn’t nearly as terrifying as the sight of the waiters they have at Kayabukiya Tavern in Utsunomiya. The restaurant has two monkeys working as part of its wait staff, which sounds entirely adorable. That’s until you see the video of the primates working the room in human masks. Thanks, Japan. There wasn’t any need to sleep again anyway. Visiting another country comes with no shortage of opportunities for new experiences. 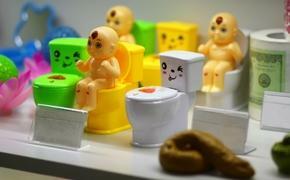 Japan just so happens to have a near monopoly on animalistic endeavors. Get out and explore what the country has to offer. Dig into the cuisine and mix it up with the locals at a popular watering hole. Just don’t be shocked if the regulars happen to walk on four legs.